We are a world-class company dedicated to solving customer’s business challenges with smart, sensible technology solutions & services. From the data Center to the handheld, we’ve got you covered! 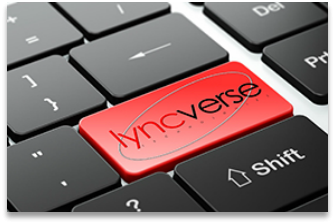 LyncVerse Technologies’ solutions come from real world experience and a practical, customized approach. Our Team of professionals will provide the expertise needed to get the job done right the first time. 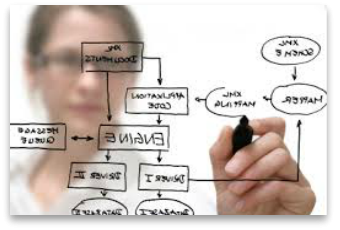 We understand how to apply technology to solve any business challenge. 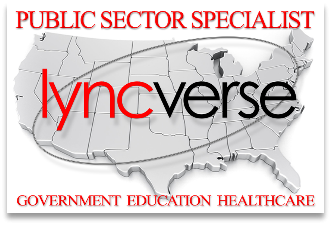 LyncVerse Technologies is an approved Texas DIR vendor offering top quality technology products and services, including computer hardware, software & professional services.